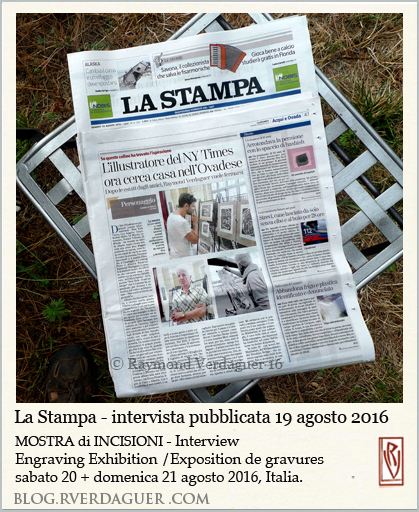 pubblicata 19 agosto prima la mostra – sabato 20 + domenica 21 agosto 2016 – LERMA, (A.L), Italia./ published August 19 before the exhibition – August, Saturday 20 & Sunday 21, 2016. – LERMA, (A.L), Italy./ publié le 19 aout, avant l’exposition du samedi 20 et dimanche 21 aout 2016. – LERMA, (A.L), Italie.